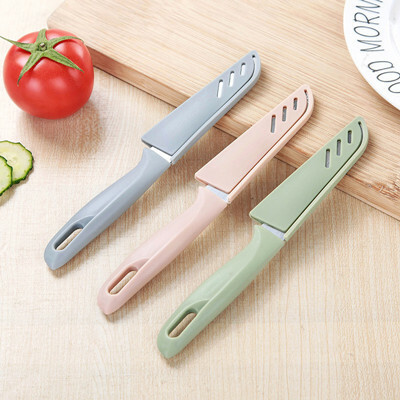 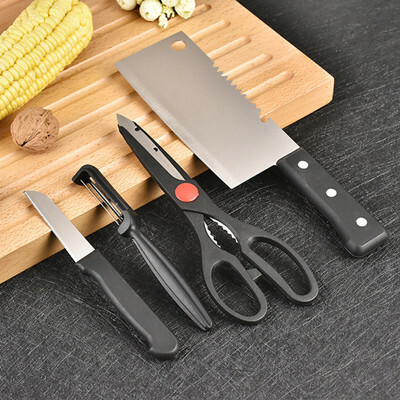 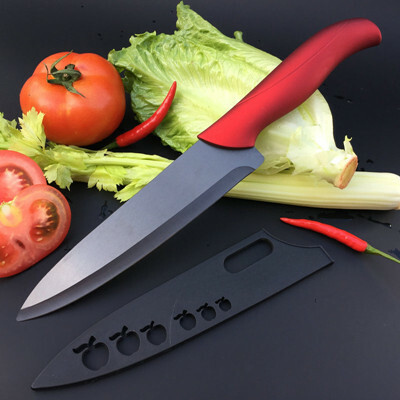 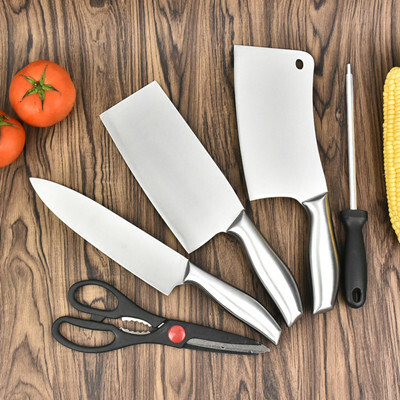 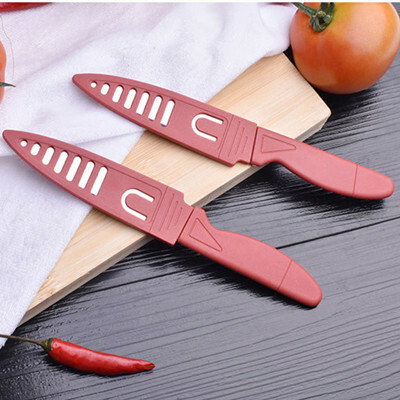 FEATURES Product features: This product is sleek and simple, the material is made of food grade 304 stainless steel, non-toxic and tasteless, safer and healthier. 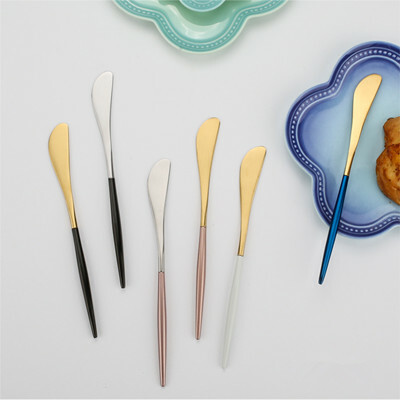 High-quality mirror polishing, luxurious experience, smooth surface without scratches, anti-fouling and easy to rinse. 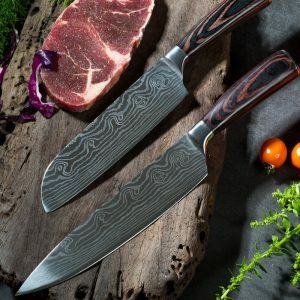 The blade pattern design is both beautiful and practical. 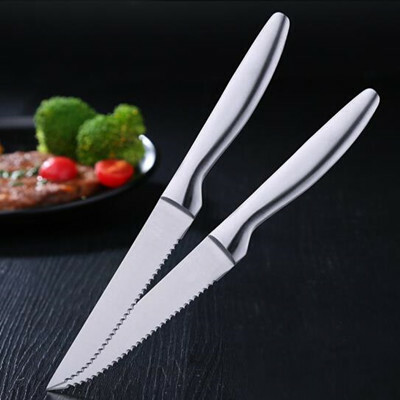 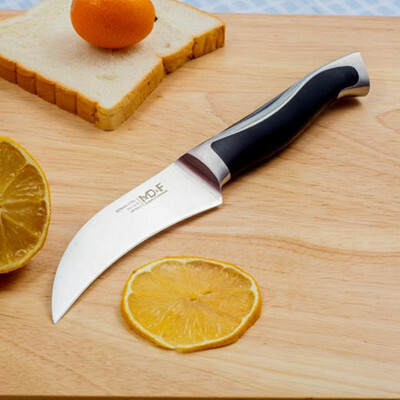 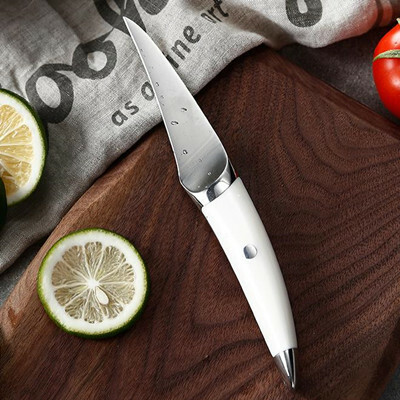 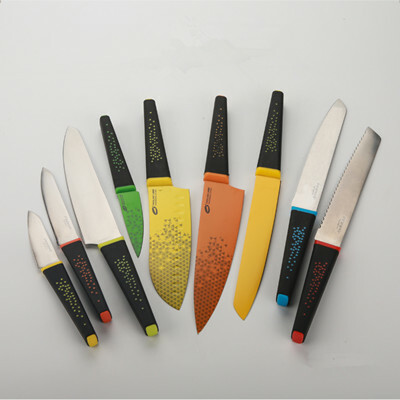 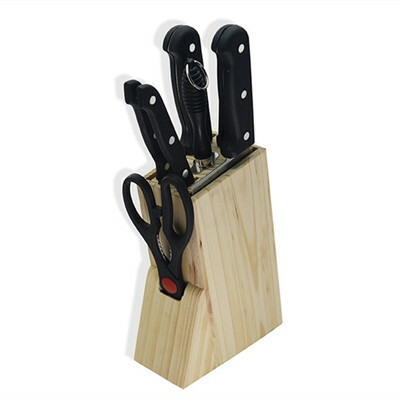 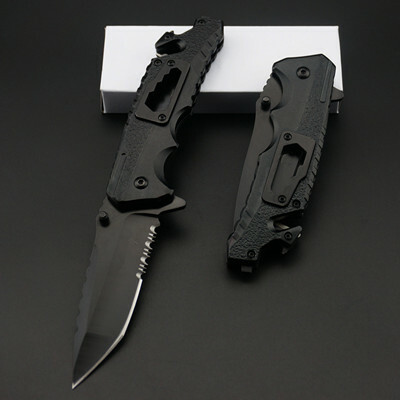 V-shaped cutting edge, thin blade design, sharp and durable. 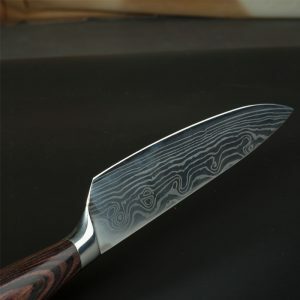 The back of the knife is made of traditional forging, and the back is thin, which increases the drape. 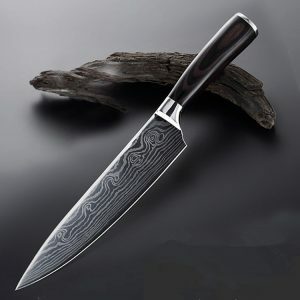 The shank has a sleek design and a steel head wood that is tightly combined to give a more comfortable grip.